Lees Racing :: Two lovely fillies selected by Bruce Perry join the stable. Two lovely fillies selected by Bruce Perry join the stable. 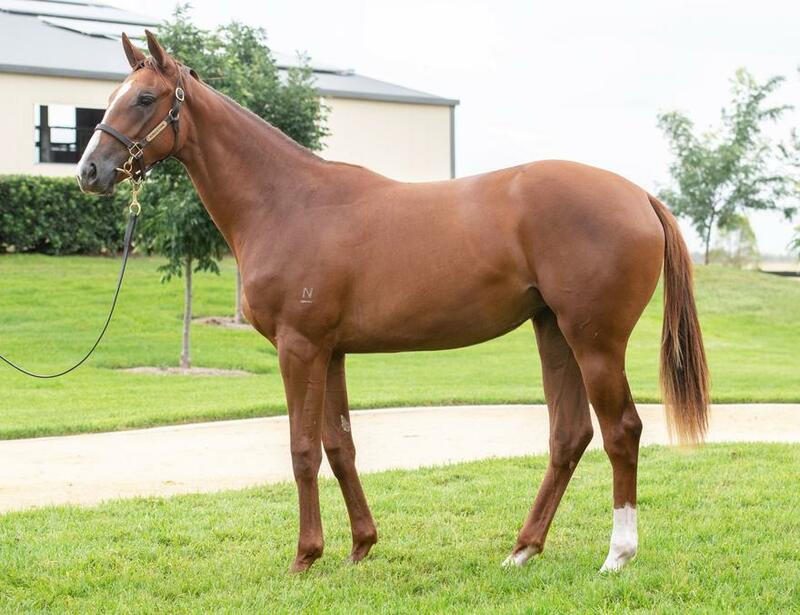 We pleased to secure two quality fillies Sunday at the Inglis Classic Sale. Both fillies were at the top of our shortlist and purchased for what we feel is great value.